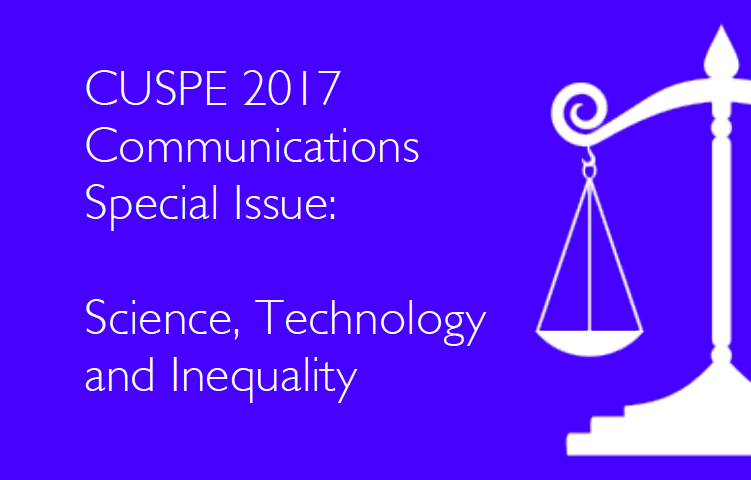 The Special Issue 2017 is dedicated to the tensions between science, technology, policy and inequality. 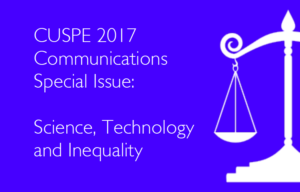 Inside we have articles by four wonderful authors covering gender, income inequality, solar panels, universal basic income, network technologies and much more. Look no further for a glimpse into the ongoing negotiation between society and science. Our website uses the WP Statistics plugin, in order to understand what contents are more interesting to our visitors. We anonymise your IP address, and do not store any information that may identify you. We do not share any information with third parties.